Written by David Hagger on 17 April 2019 . 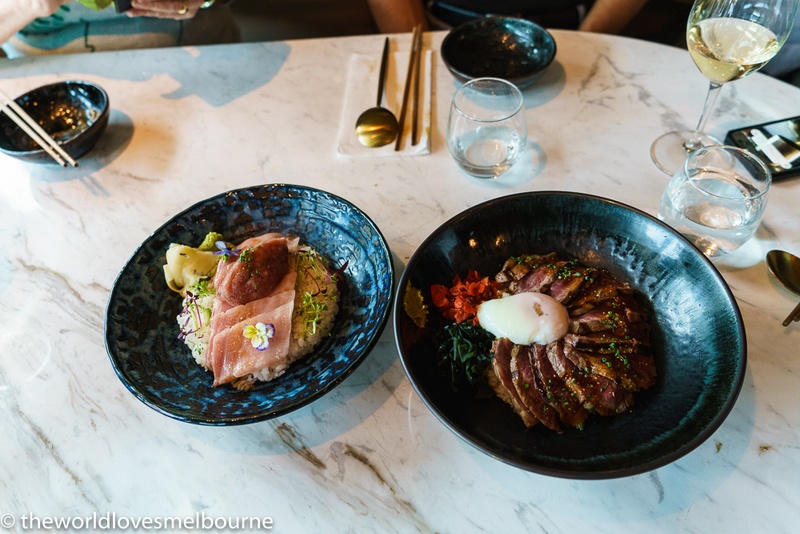 Sushi Boto, a concept brought to you by the team behind White Mojo, is a top notch sushi experience in Melbourne in the heart of the Melbourne CBD. 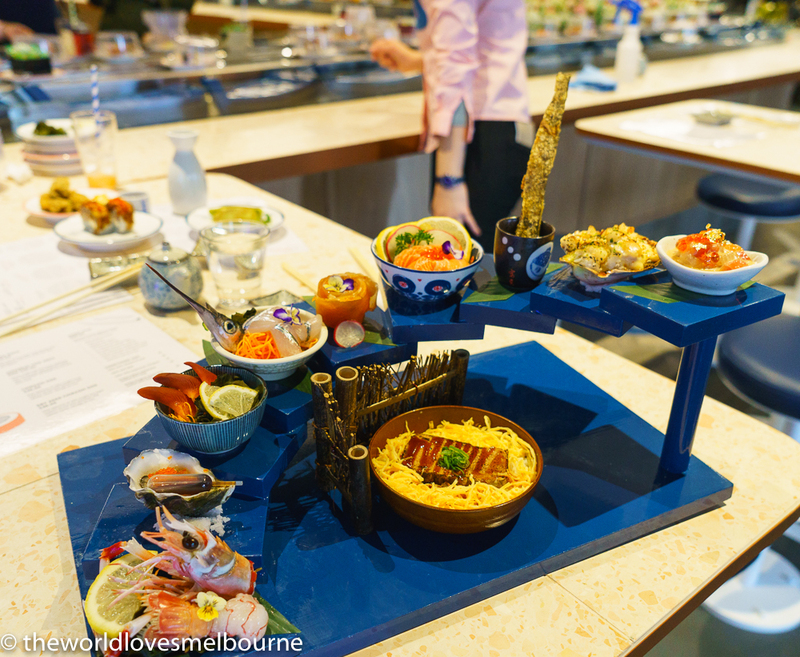 Sushi Boto is bringing a sense of fun to Melbourne dining and The World Loves Melbourne was invited along to sample the menu at the recently opened ‘Street Eats’ extension at St Collins Lane. Are you down with sushi trains? How about sushi boats? Navy blue hand crafted sushi boats diligently chug along the Sushi Boto stream and offer delicious freshly made umami plates to customers. 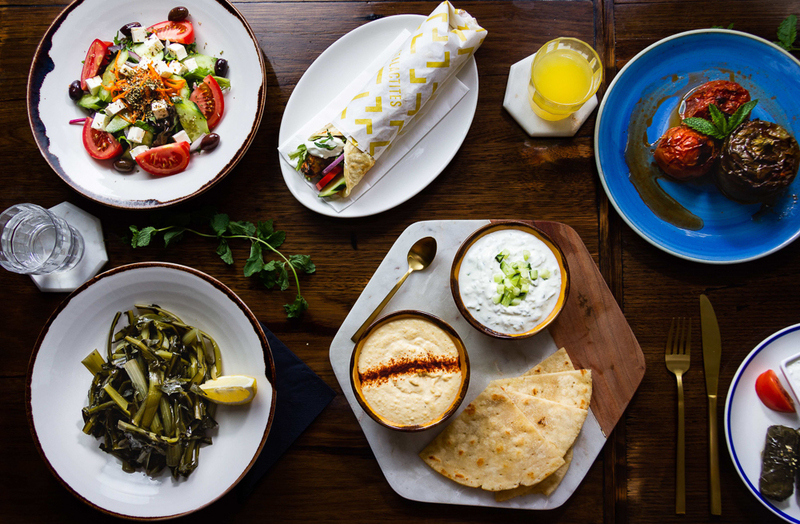 Stalactites and Hella Good are excited to be the nation’s first Greek restaurants to be accredited by Coeliac Australia. With over 1/4 million Australians living with coeliac disease, and many more on gluten-free diets, this will be welcome news for many Melbournians. Written by David Hagger on 15 April 2019 . 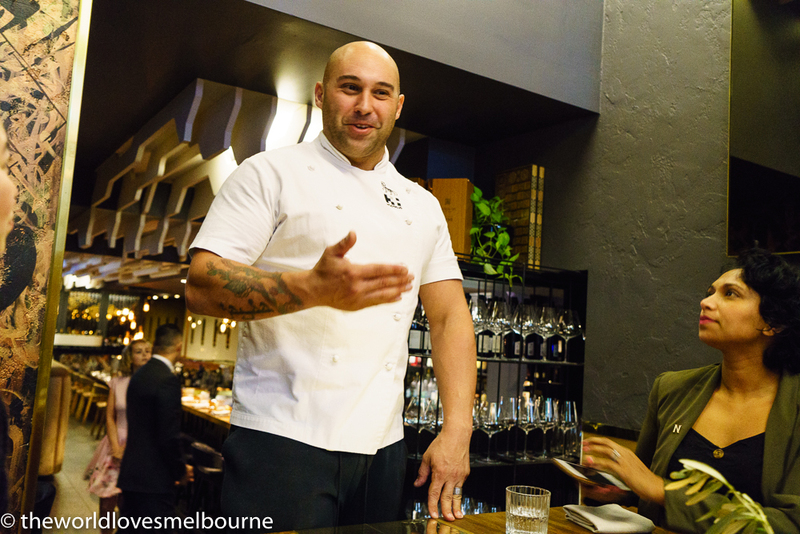 Maha Restaurant has just launched a new lunch menu and Chef Shane Delia invited The World Loves Melbourne to join him for an exclusive preview in the Maha intimate private dining room. I have to say this new menu stirred my enthusiasm and imagination in bringing Middle Eastern flavours in a fun way but with a serious intentionality around flavour and texture. Written by David Hagger on 10 April 2019 . 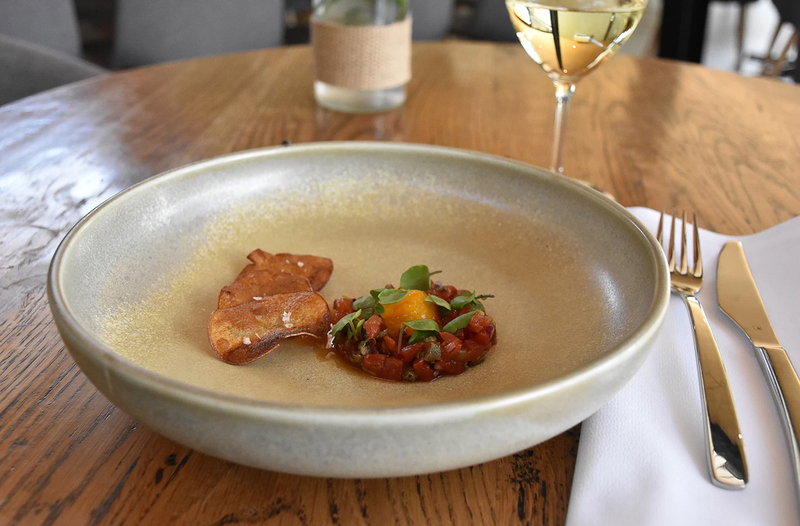 Chef Paul Cooper has returned home to Victoria and bought Bianchet Winery in the Yarra Valley, operating two venues within the space, to accommodate casual and more formal dining rooms. Cooper, who moved to Sydney in 2012 to open Bishop Sessa in Surry Hills returned home to Melbourne in 2018. And he is bringing exciting developments to Yarra Valley! 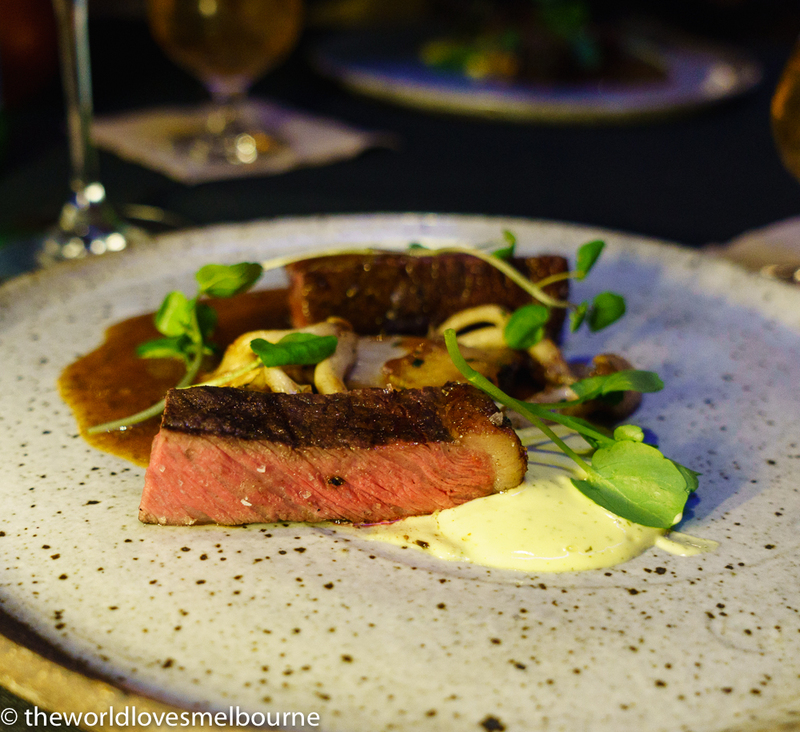 Berwick’s award-winning steak restaurant MPD Steak Kitchen has launched a pop up in the CBD, and The World Loves Melbourne was invited along as a guest. With rave reviews and award winning dishes, we were keen to experience popular signature dishes that featured steak, but not just steak. Written by David Hagger on 29 March 2019 . 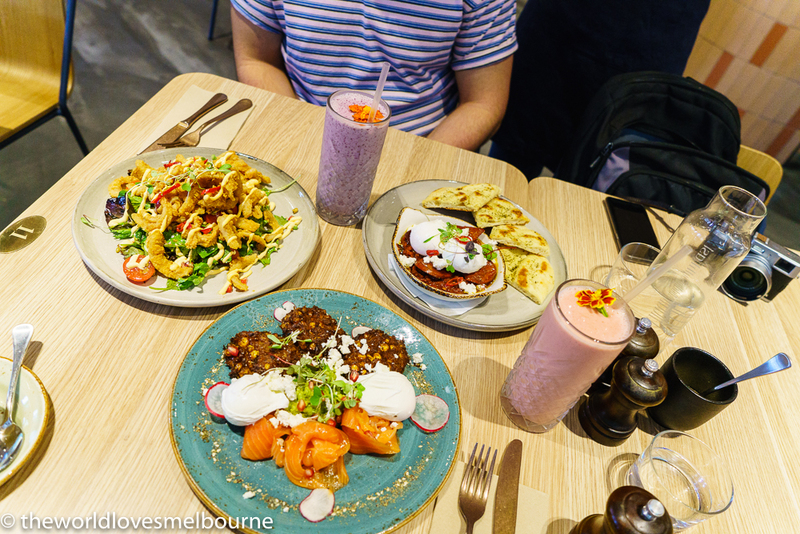 Middle South East Cafe in South Yarra is a popular destination on Chapel St and The World Loves Melbourne was invited to experience brunch. The menu combines classic brunch options with Middle Eastern influences, and we found the offerings to be imaginative and impressive. Written by David Hagger on 27 March 2019 . 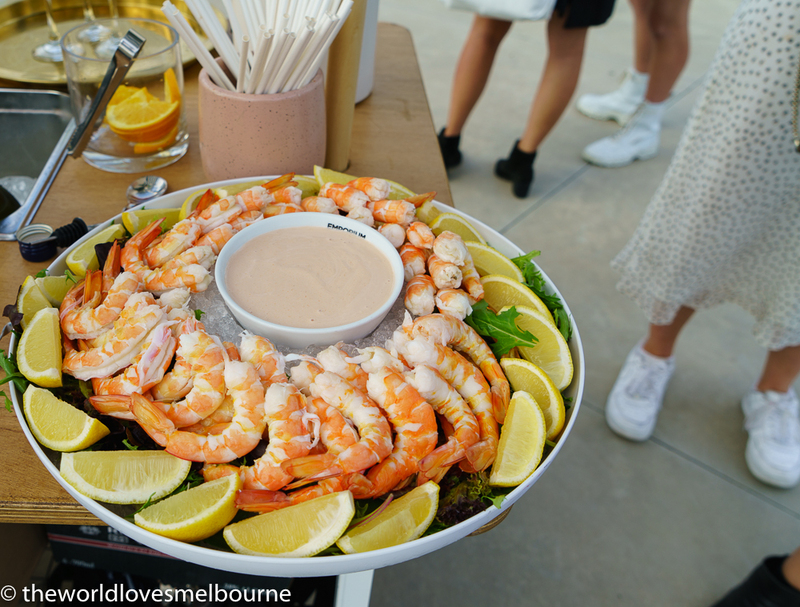 Emporium Melbourne showcased its quality and diversity in food and wine with a fabulous Progressive Dinner in celebrating the Melbourne Food and Wine Festival. A highlight was the curated experience and narration from Alexia Petsinis. 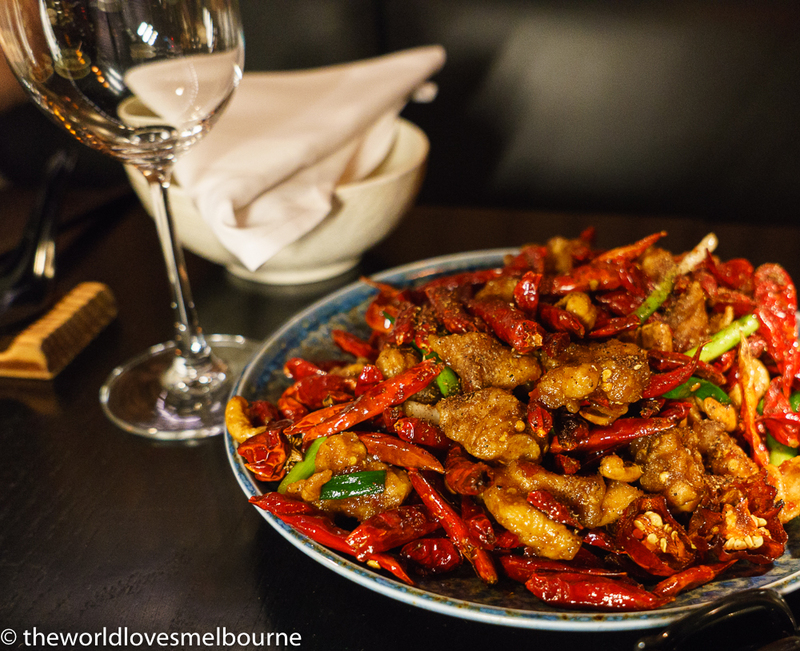 While Emporium Melbourne is a popular shopping hotspot it is also a premium foodie hotspot. As we were to discover. Written by David Hagger on 26 March 2019 . Riverside Crawl N Bite was a spectacular event for the Melbourne Food and Wine Festival and the World Loves Melbourne was invited along by Visit Melbourne. It was a privilege to be included (@theworldlovesmelbourne) in a "best instagrammers of Melbourne" group with @forksake and @thecitylane. Written by David Hagger, client Merricks Creek on 14 March 2019 . 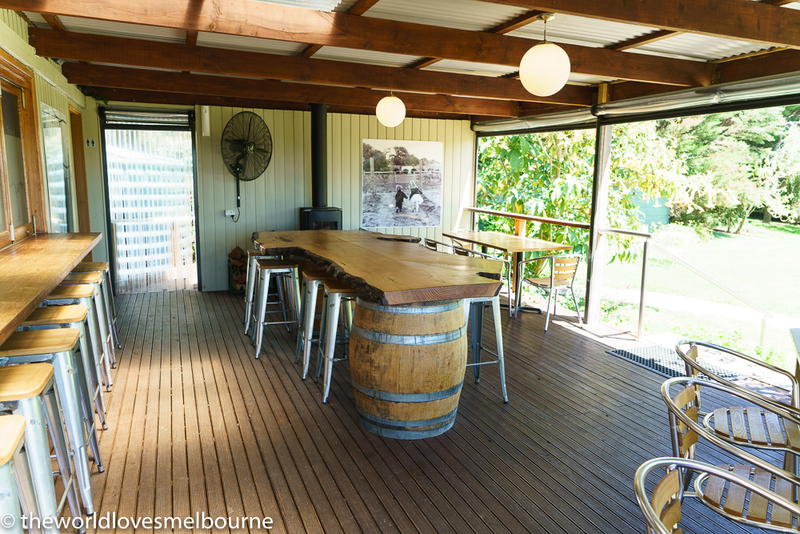 Merricks Creek Winery is a family run boutique winery and at Vintage time it's super busy with "all hands on deck". 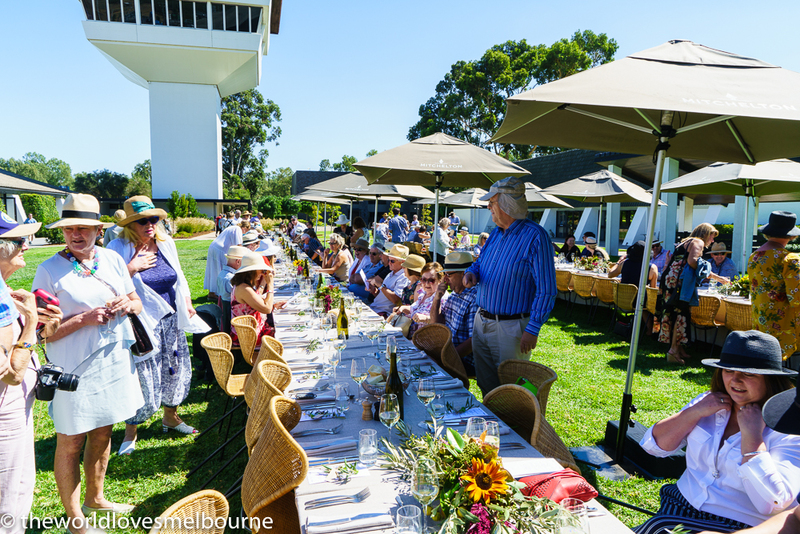 Merricks Creek is a bespoke winery where the winemaking is mostly done by hand and there's a heavy influence of Burgundy wine processes in producing standout Merricks Creek Pinot Noir. 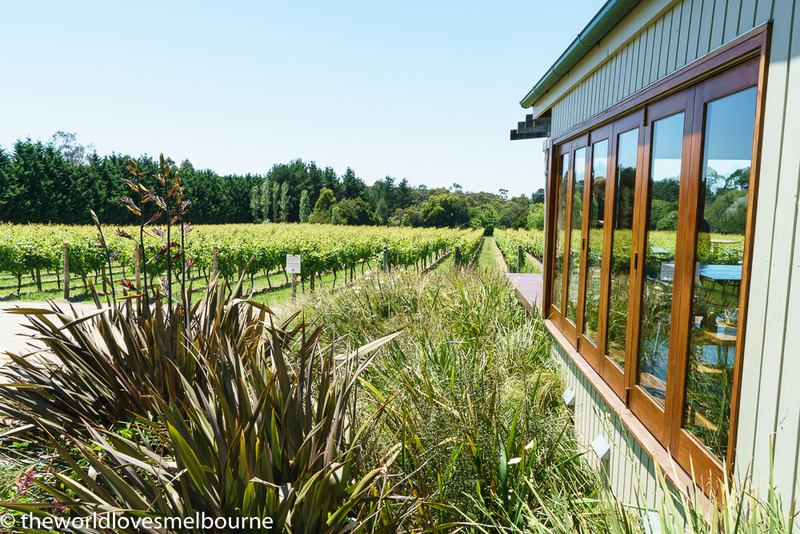 Merricks Creek is a great winery to visit when travelling to the Mornington Peninsula, with its standout wines, gourmet share plates and stunning views; and is a gem of Victoria. Written by David Hagger on 19 February 2019 . 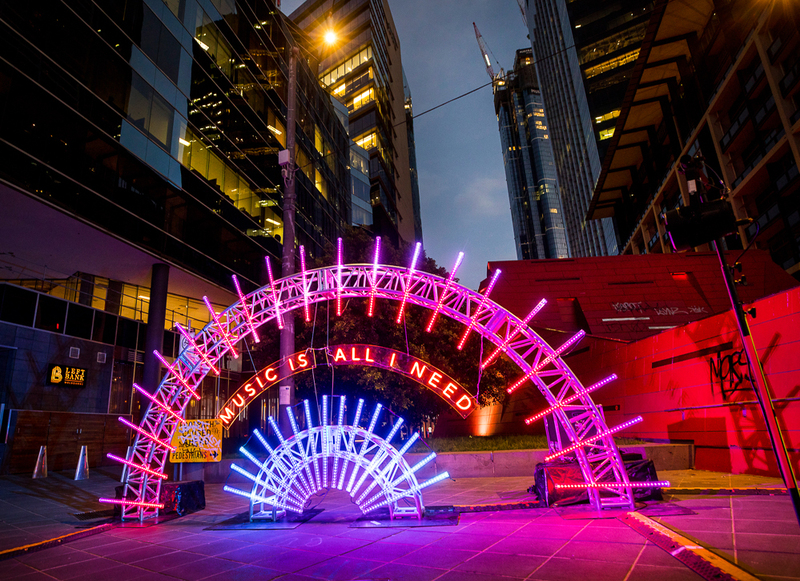 Melbourne’s most popular late-night entertainment precincts will be awash with colour over the coming weeks as three stunning, public light installations light up the streets of Melbourne all in the name of changing alcohol culture. The World Loves Melbourne is inspired by this initiative; even though we enjoy a couple of drinks we discourage "risky drinking" and love the positive message of this campaign. The installations are bringing a positive message in a relevant, modern and creative way. (photo credit David Hannah). 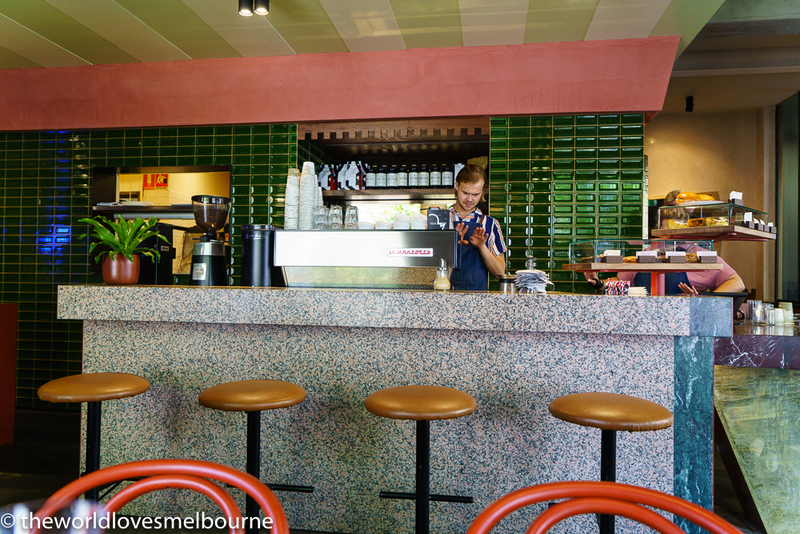 Check out @whatsyourstorymelb #WYSMELB. 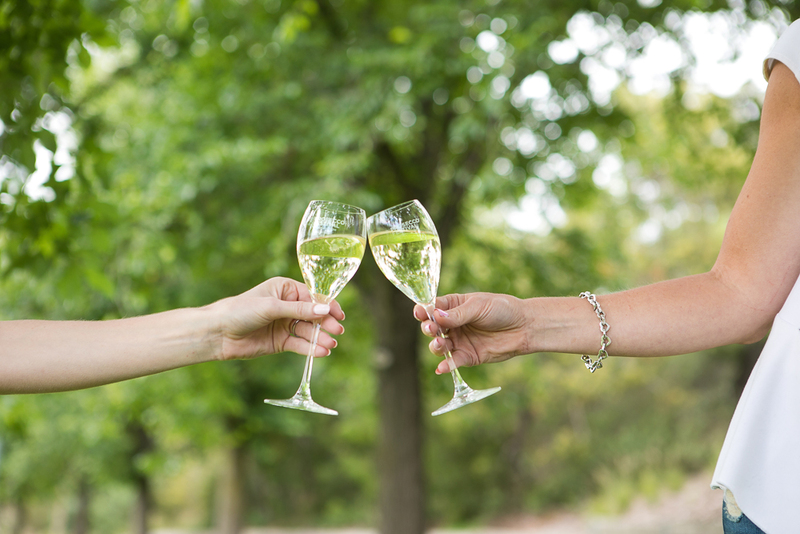 The Prosecco Festival is Back! Written by David Hagger on 11 February 2019 . The Prosecco Festival is back! Returning to the Northcote Town Arts Centre on Feb 23! This is a popular unique festival purely dedicated to Prosecco with 40 Proseccos on tasting as well as compelling food offerings to pair. After the inaugural Prosecco Festival last year, which was a smash it, the festival returns even bigger and brighter! Written by David Hagger, client Merricks Creek on 04 February 2019 . Looking for a winery with character? Rustic charm and style? Bespoke? Here are our favourite Victorian wineries with character. Written by David Hagger on 18 January 2019 . Grab your tickets to Cinema at the 'G by Bank of Melbourne, a feature of the Melbourne summer. Many of us have visited the MCG for sporting fixtures or concerts but enjoying cinema at the MCG is also amazing. Written by David Hagger on 10 January 2019 . 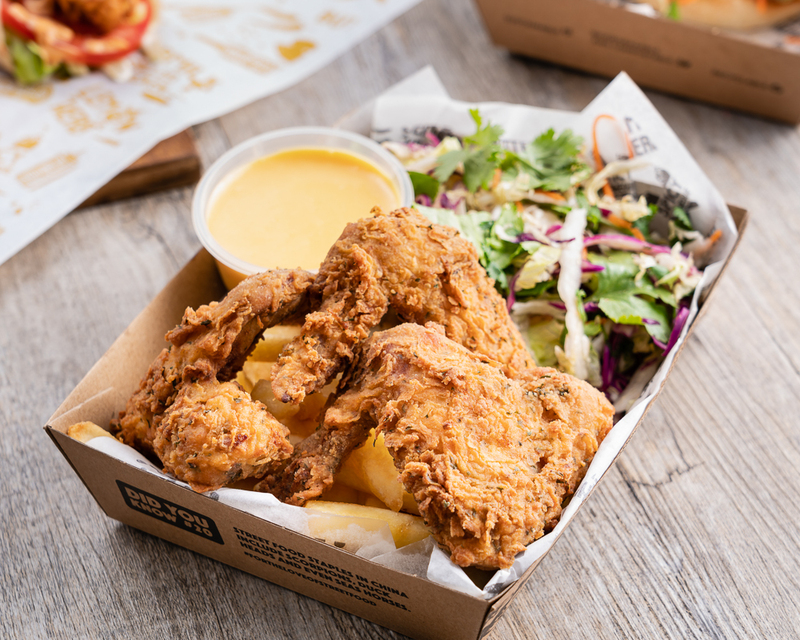 Calia has opened in Chadstone bringing a casual and accessible premium curated dining experience to Chadstone Shopping centre. The World Loves Melbourne was invited along to experience the menu, dining with Rita Erlich (Melbourne food identity and author), Morri Behrmann (Oliveria Wholesale and Oliveriamel) and his son Aidan. In summary I felt all the dishes were hits, no misses. In fact it was hard to define the best of the dishes as they all stood out, however the Wagyu Bowl, Smoked Salmon Sashimi and the Matcha Lava Cake were outstanding. 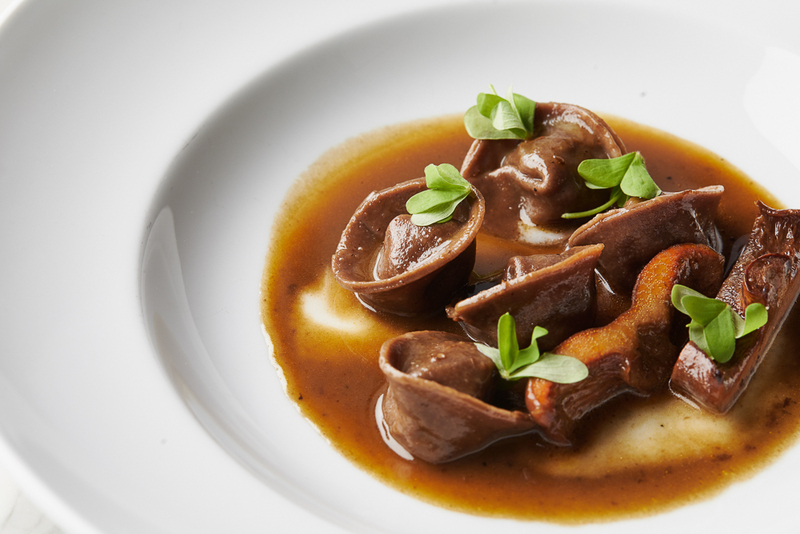 Sumptuous but affordable (you don't have to pay big dollars to experience the tasting menu). Written by David Hagger, client Merricks Creek on 07 January 2019 . 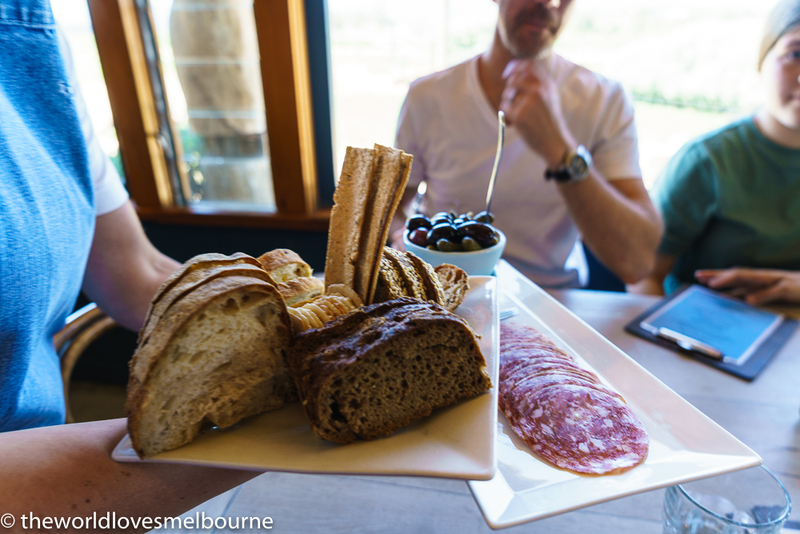 Where to go to get outstanding platters at a winery? Fortunately we've visited tons of wineries in Victoria and experienced some great platters. Here are some of our favourites. Written by David Hagger on 04 January 2019 . 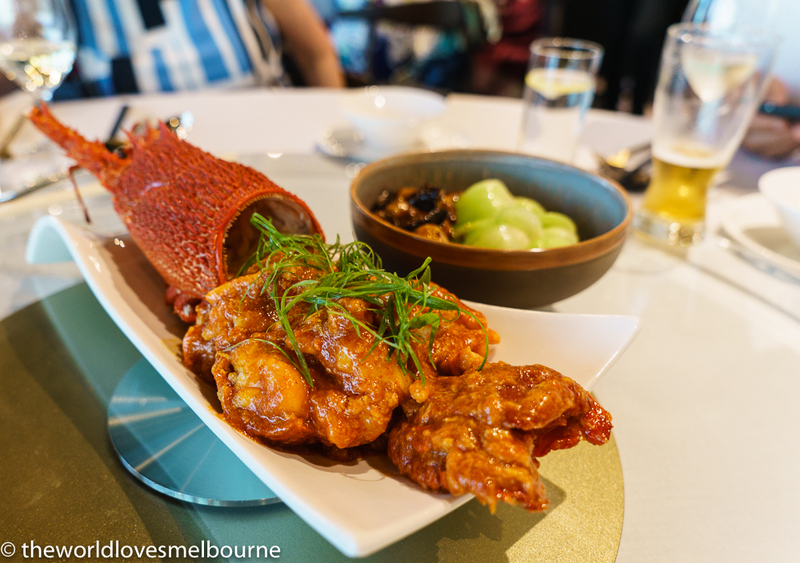 Yu Kitchen has already made a huge impact as a Chinese restaurant that respects tradition, but brings a modern twist to dishes for a first class curated experience. 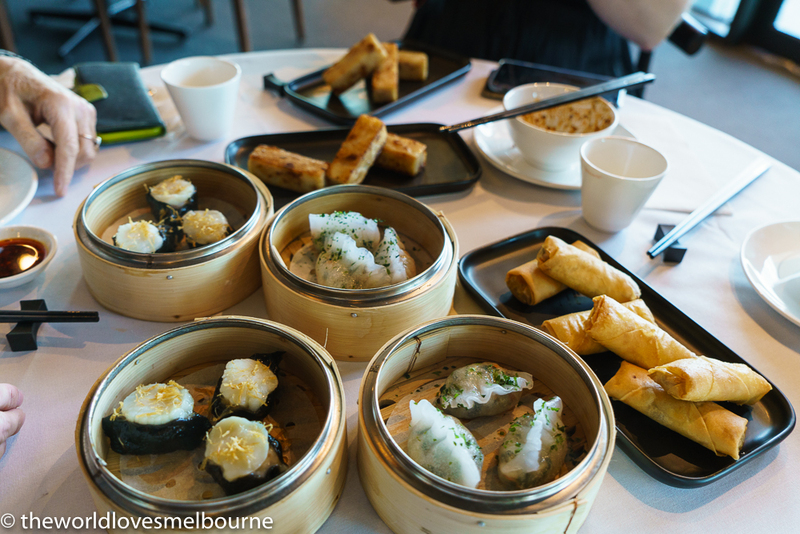 After a wonderful recent Yum Cha experience at Yu Kitchen on the day it opened in Chadstone Shopping Centre, The World Loves Melbourne was invited along to experience dinner at Yu Kitchen. It was a pleasure to dine with Morri Behrmann from Stonebarn Truffles with wife Raya from The Ruby Report, and Alex and Rita Erlich (Melbourne foodie identity and author). Written by David Hagger on 22 December 2018 . Le Petit Chef the 3D Mapping dining sensation has come to Melbourne and it's fabulous. The people behind Restaurant Lume and Cardigan Place Cellars are hosting this global phenomenon, putting their own interpretation on the experience. 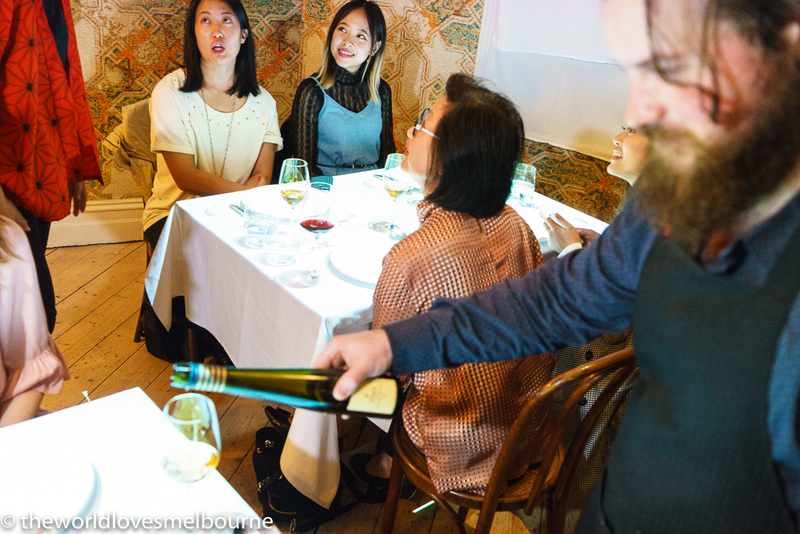 The World Loves Melbourne was invited along to experience Le Petit Chef first hand. Written by David Hagger on 21 December 2018 . Carlton Wine Room has received rave reviews and widespread acclaim since it re-launched. The revamped venue has nailed the brief on quintessential Melbourne with a classy fit out without being ostentatious, and a nod to the local in terms of design and foodie offerings, as part of the Carlton renaissance. 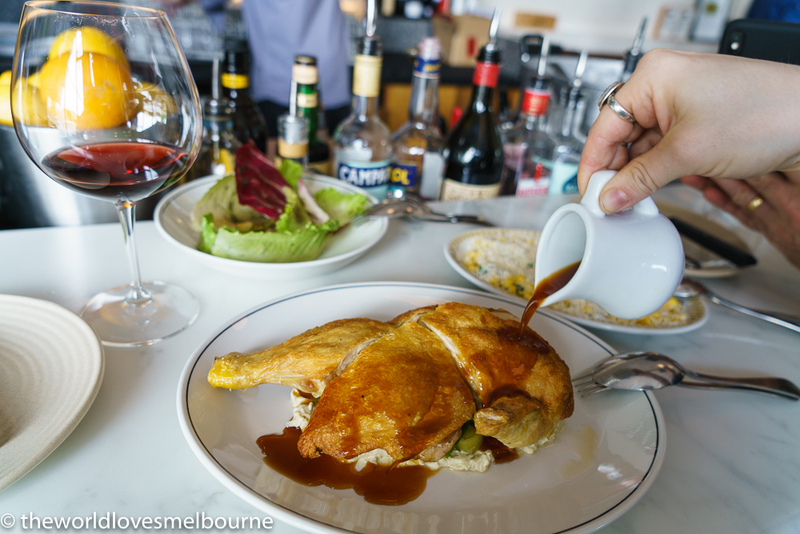 The World Loves Melbourne was invited to experience lunch at Carlton Wine Room, and was highly impressed. Written by David Hagger on 19 December 2018 . Yu Kitchen is a top notch restaurant in the Chadstone Luxury Precinct that takes fine dining at Chadstone to another level. The World Loves Melbourne was invited by Morri Behrmann of Stonebarn Truffles and General Manager, Oliveria to the Grand Launch. Yu Kitchen is a joint venture between The Oriental & Ruyi Group in Malaysia and Calia Collective of Australia. The entire menu is a curated collective of experiences. We also visited Calia which is directly below Yu Kitchen, both venues launching on the same day.